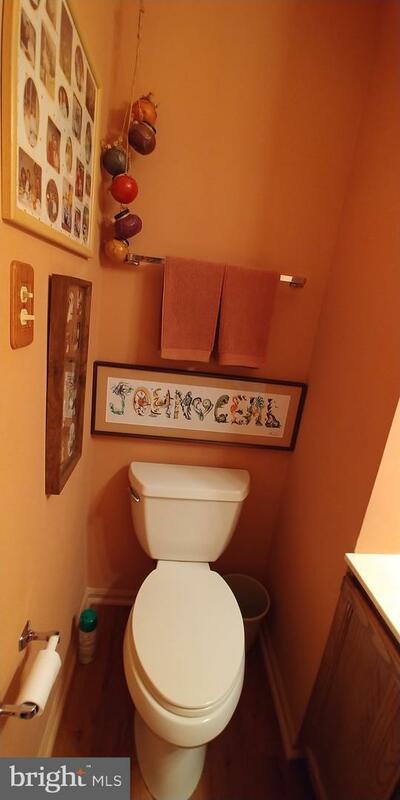 Ok let's get straight to the point. 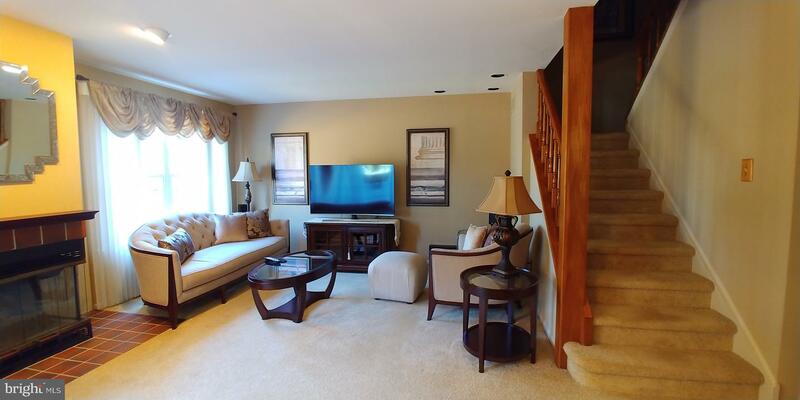 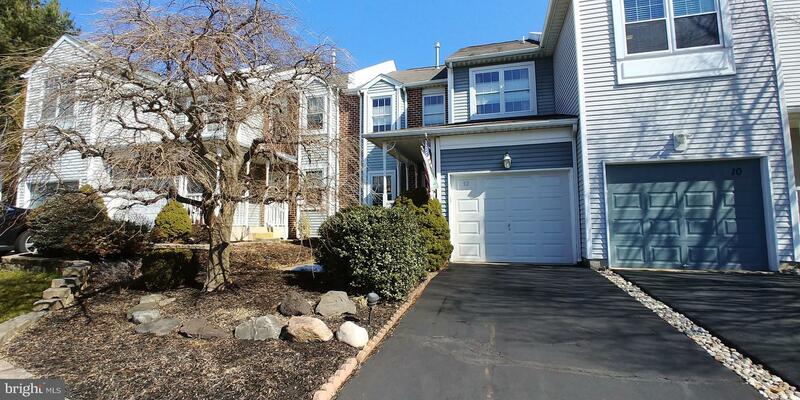 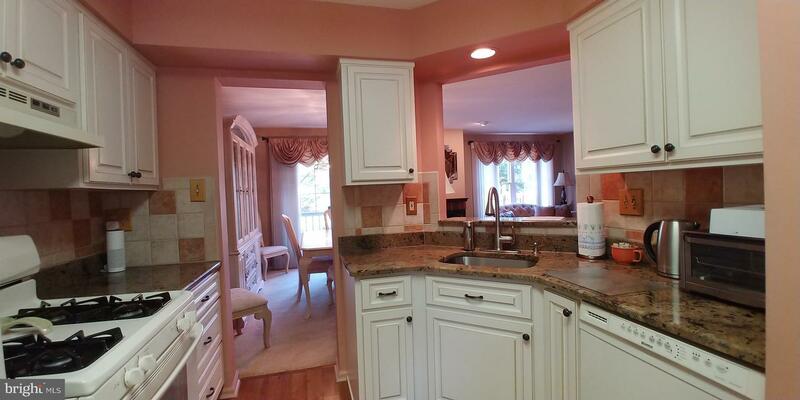 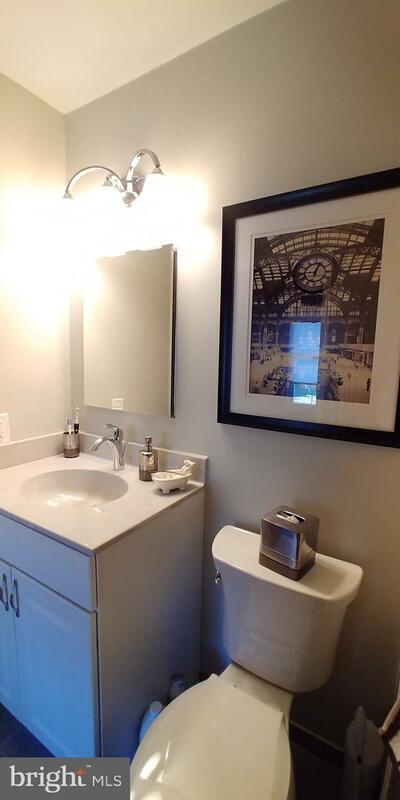 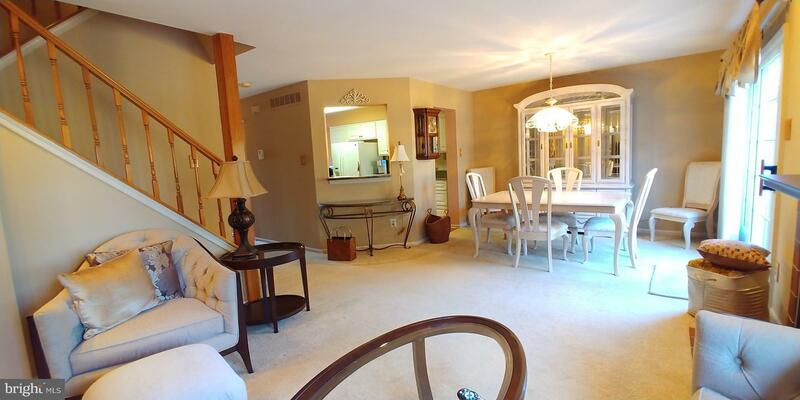 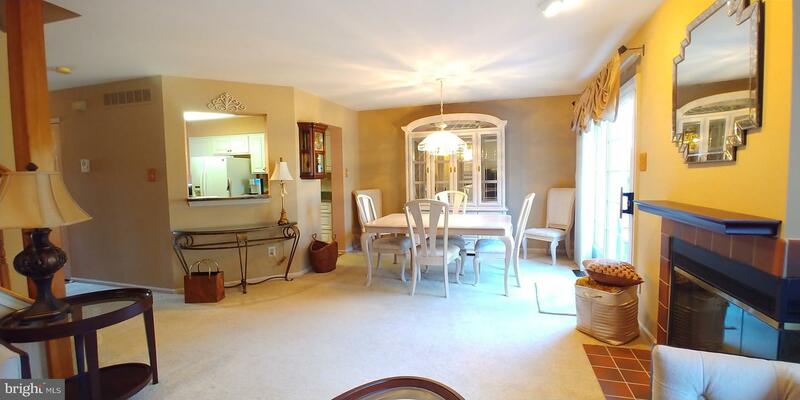 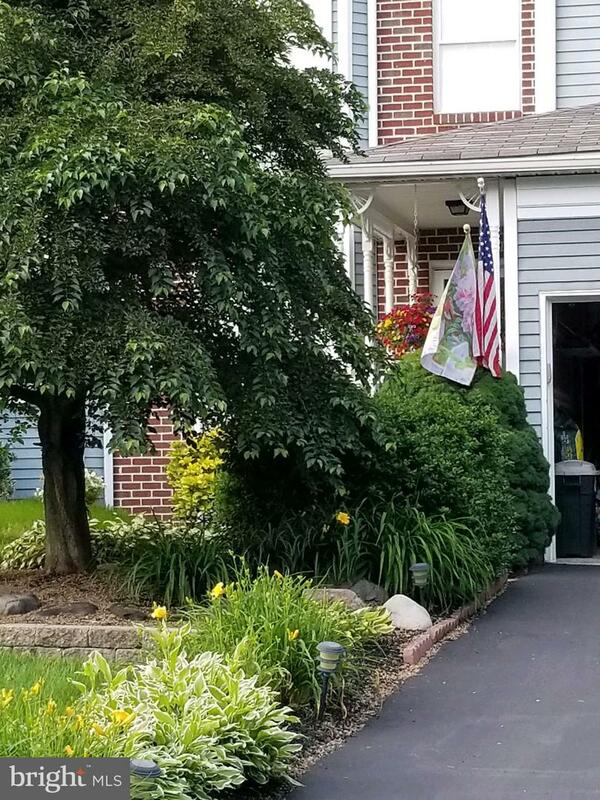 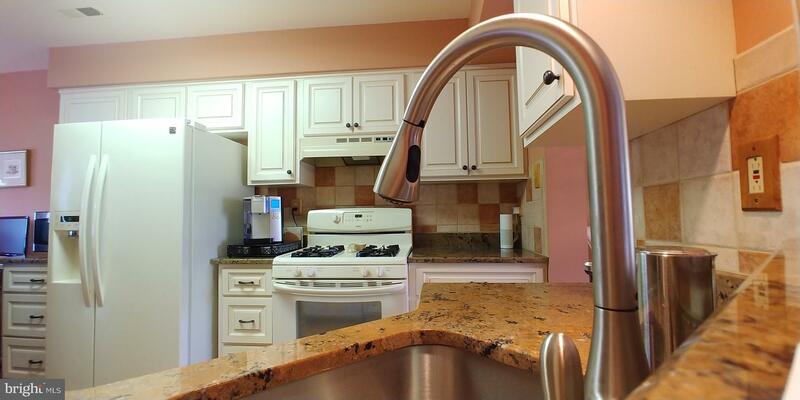 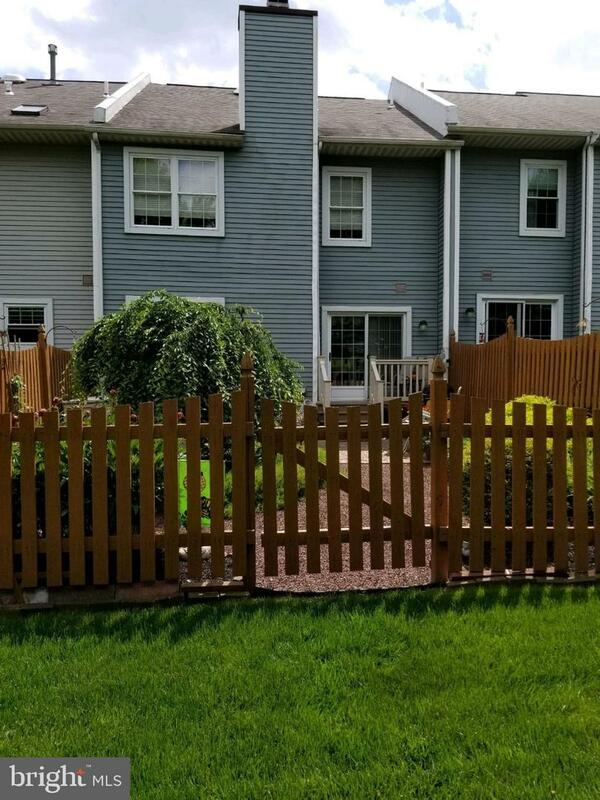 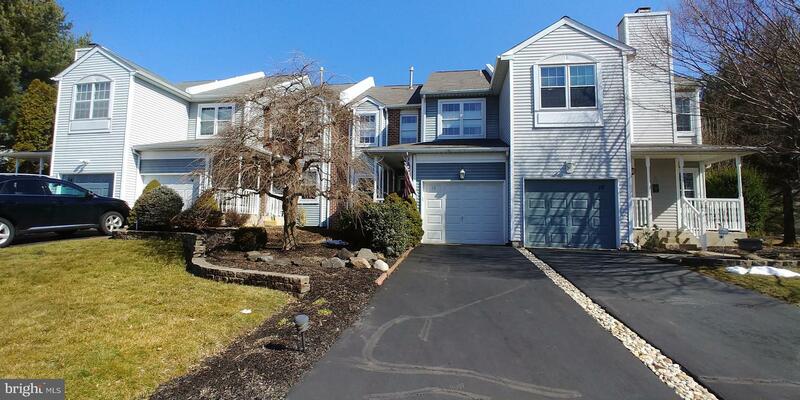 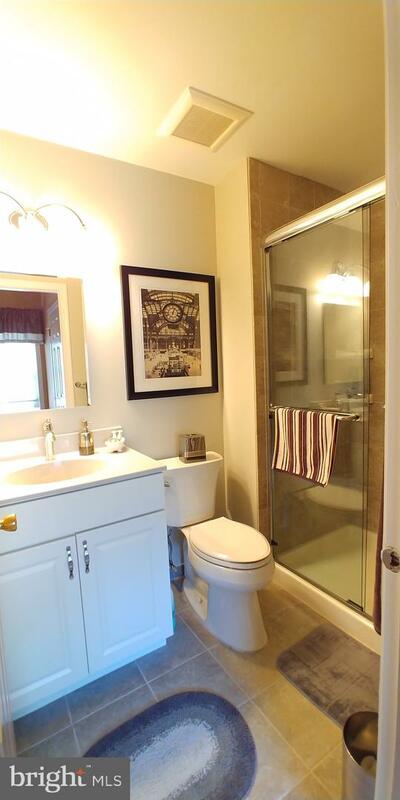 Original owner of this Gorgeous townhome located in Newtown's Kirkwood Development. 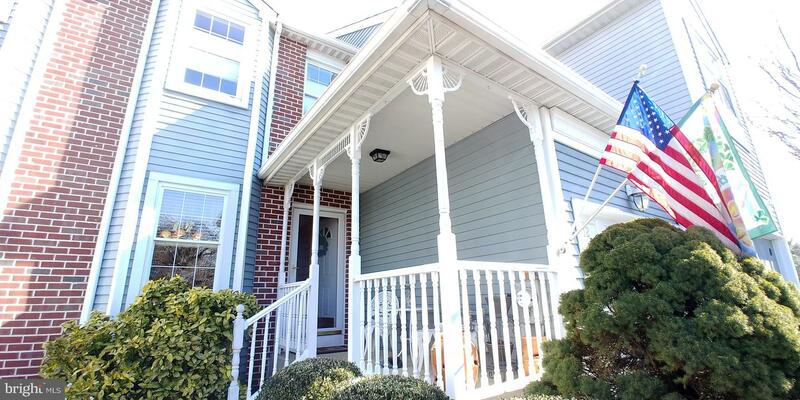 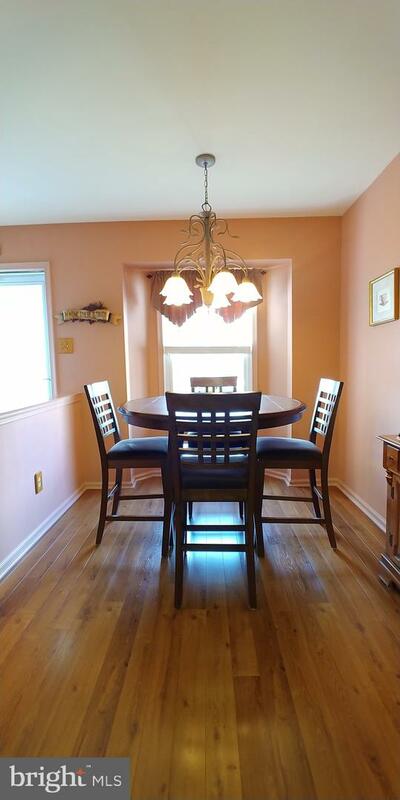 Quaint front covered porch, full front garage with electronic opener, additional 2 car private parking. 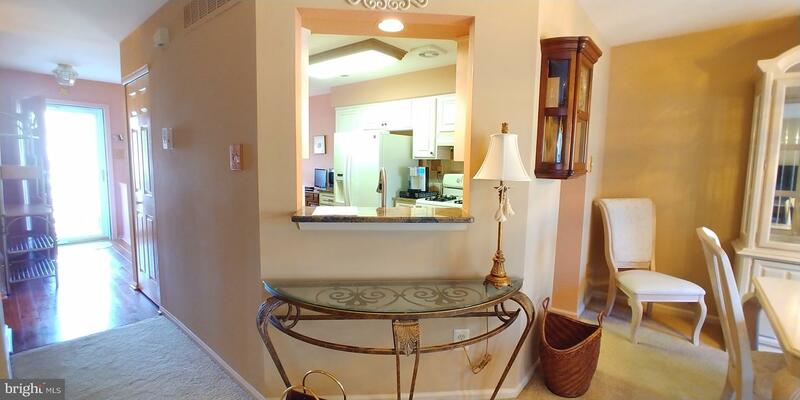 Enter foyer area of home to modern Eat-in-Kitchen, tons of White cabinetry with oil rubbed bronzed hardware, endless Granite Counters, Ceramic Tile Backsplash, and Newer Kenmore Appliances. 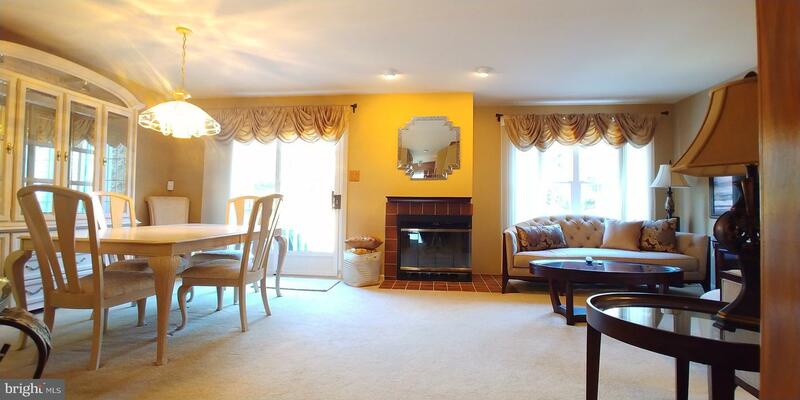 Cozy living Room with Gas Insert Fireplace, Formal Dining Area, main level updated powder room and laundry. 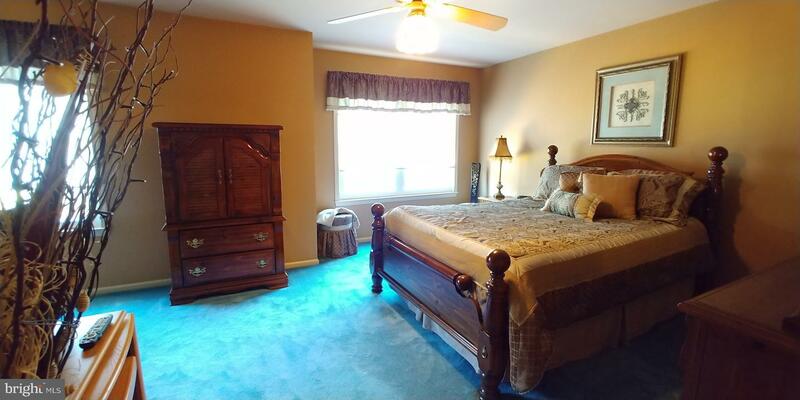 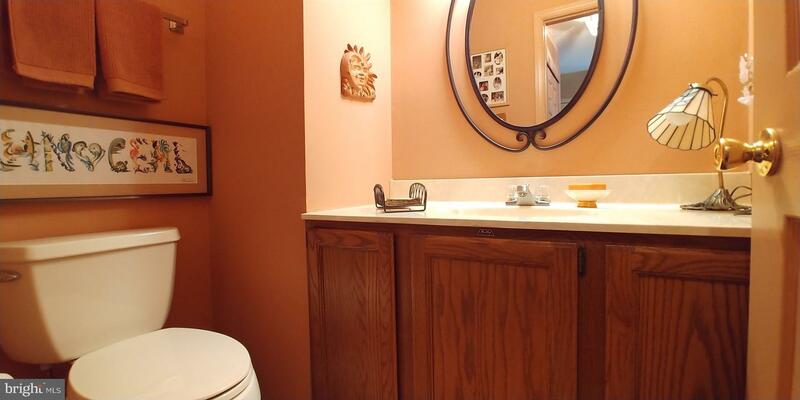 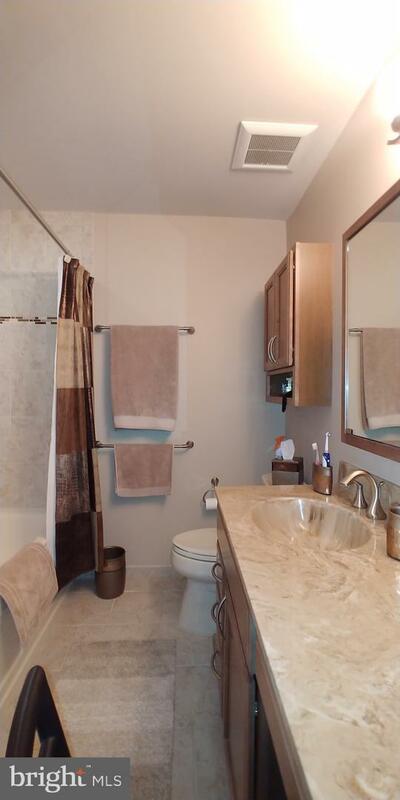 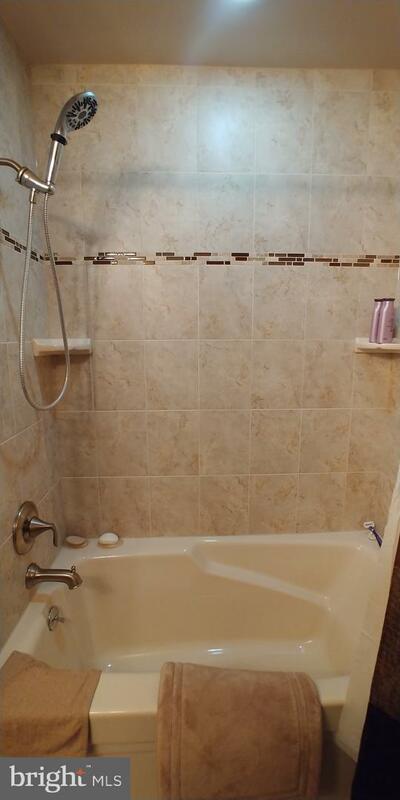 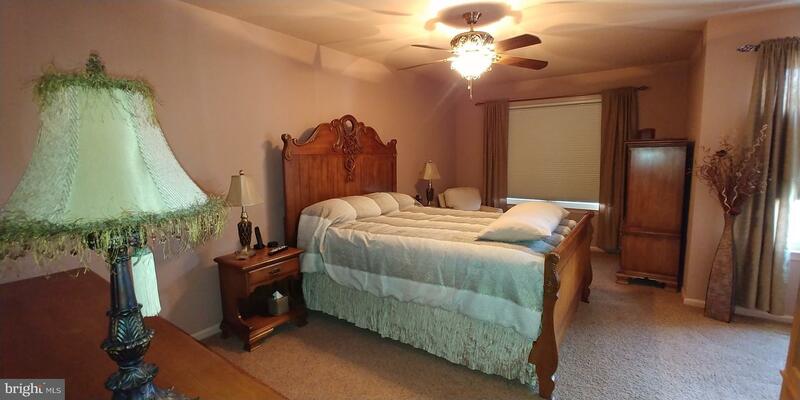 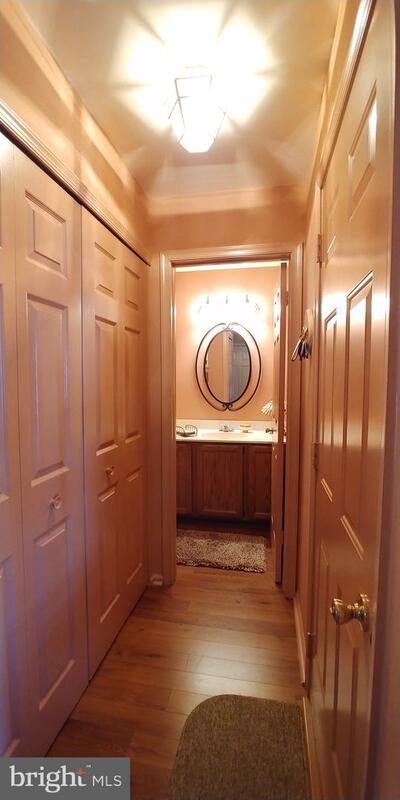 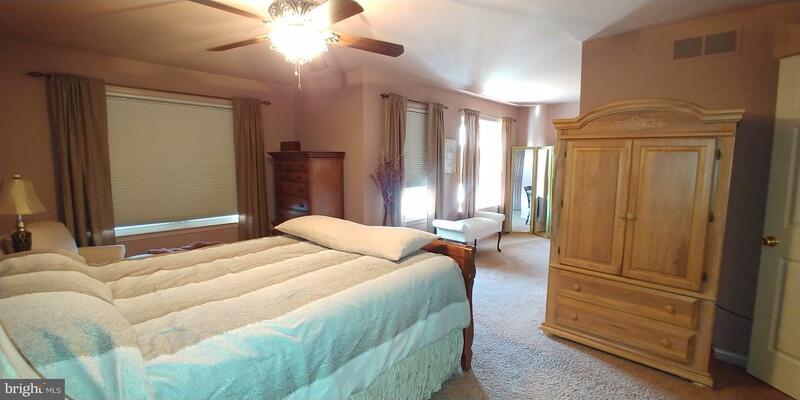 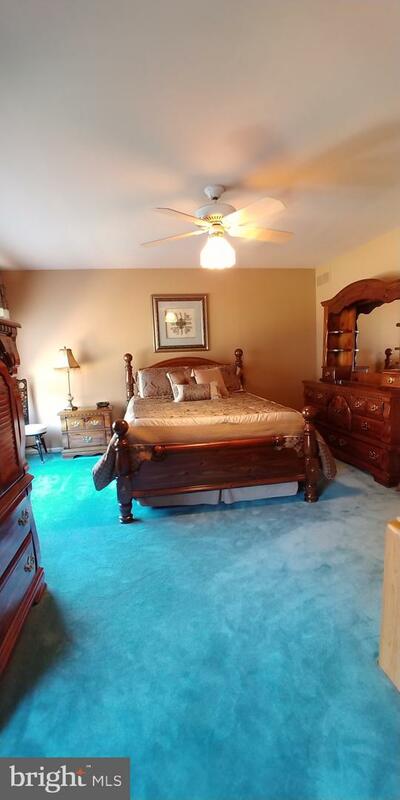 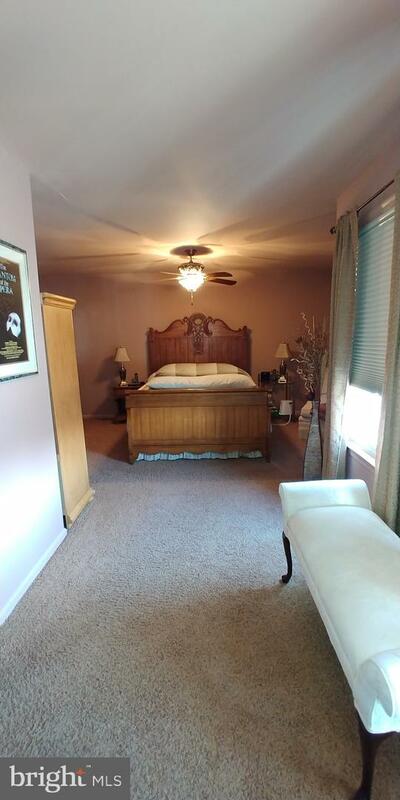 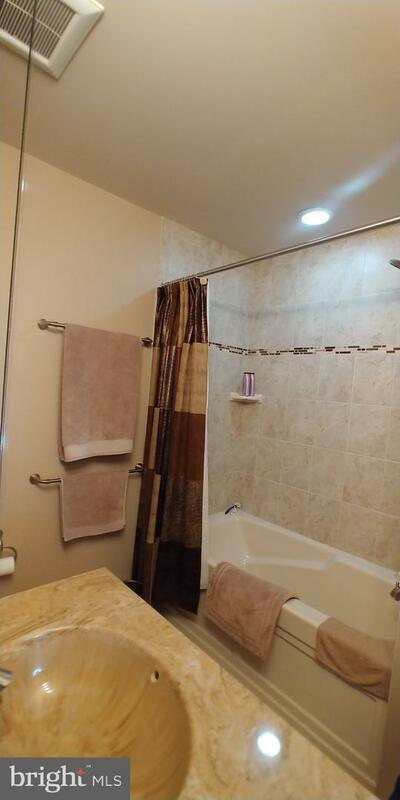 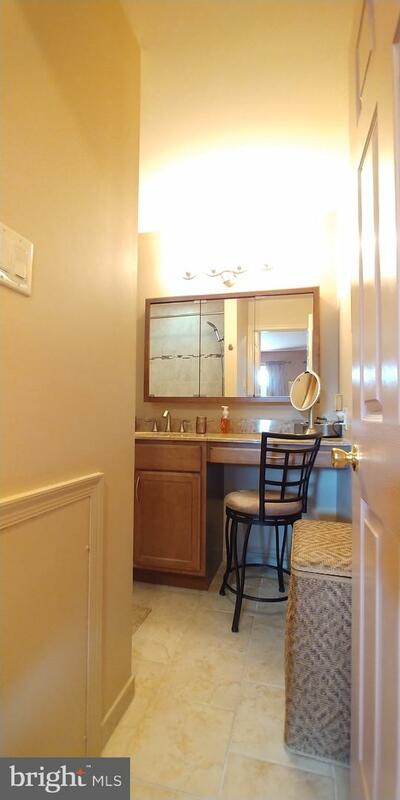 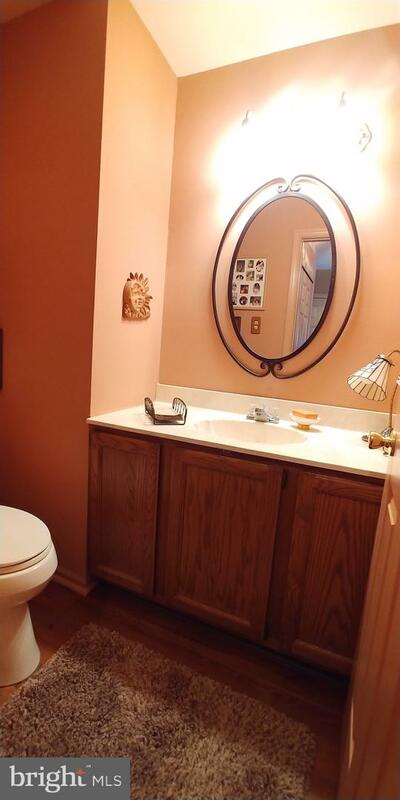 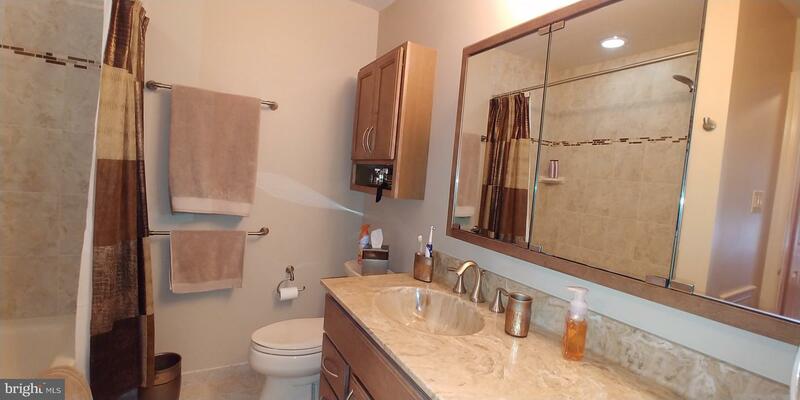 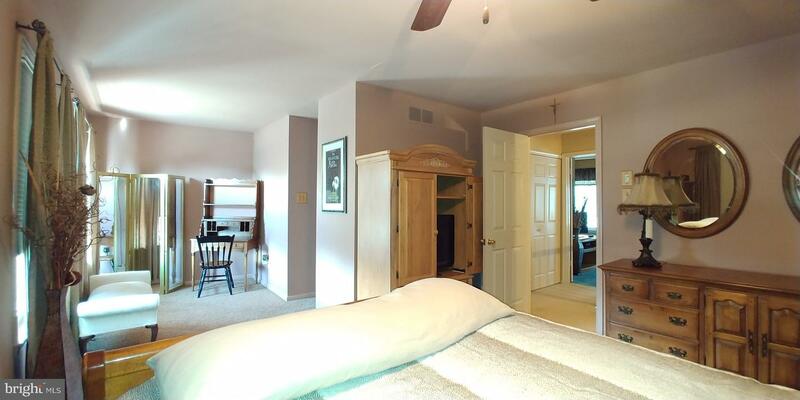 Second Floor Consist of 2 very spacious bedrooms both with new en suite baths. 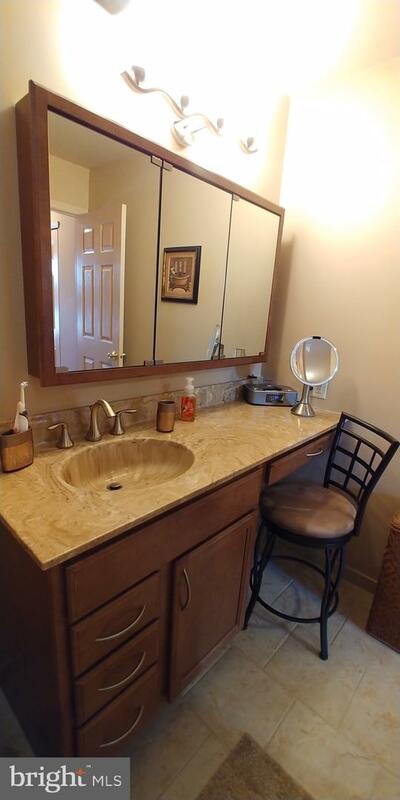 Master with private sitting area, walk-in-closet, large double closet, and inviting Bath with Oversized Soaking Tub, Custom Ceramic Surround with Accent, Extra Large Vanity with Marble Top, Storage and Designated Makeup Area. 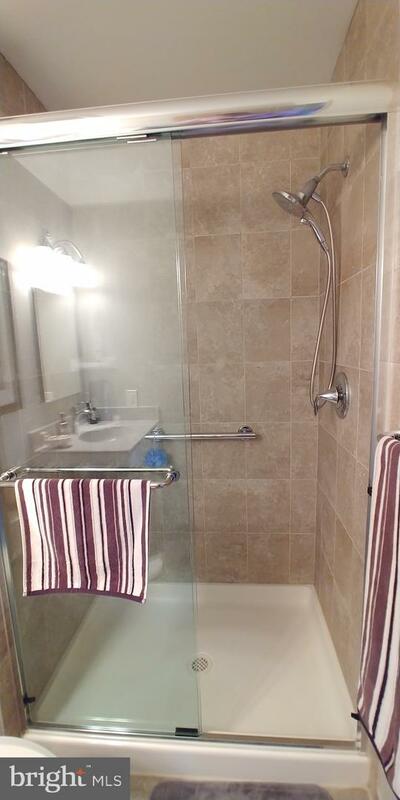 Second Bedroom with Walk-In, and Stunning Ensuite with Oversized Ceramic Tile Stall, Ceramic Tile Flooring, modern Chrome Hardware. 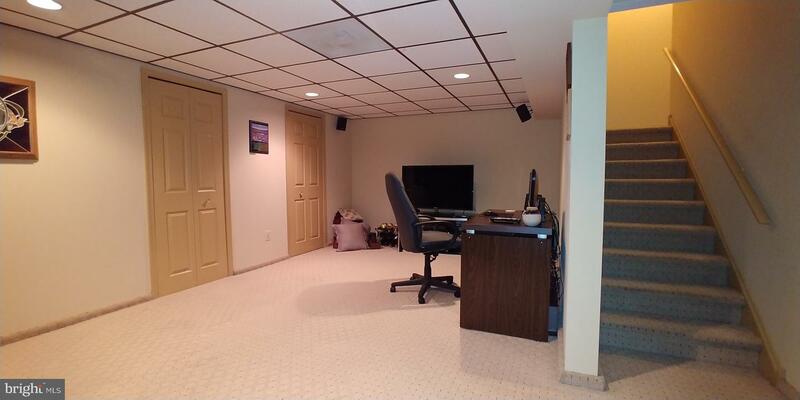 Finished Rec Room with Additional storage room. 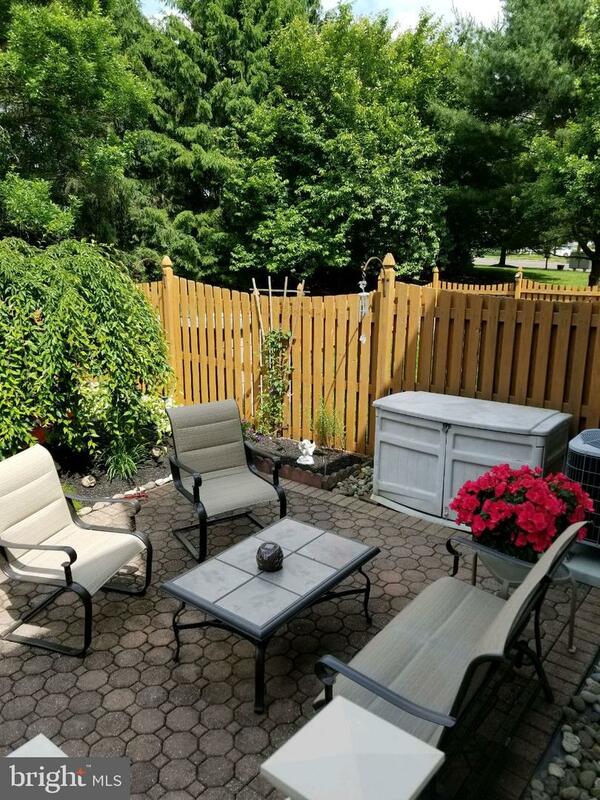 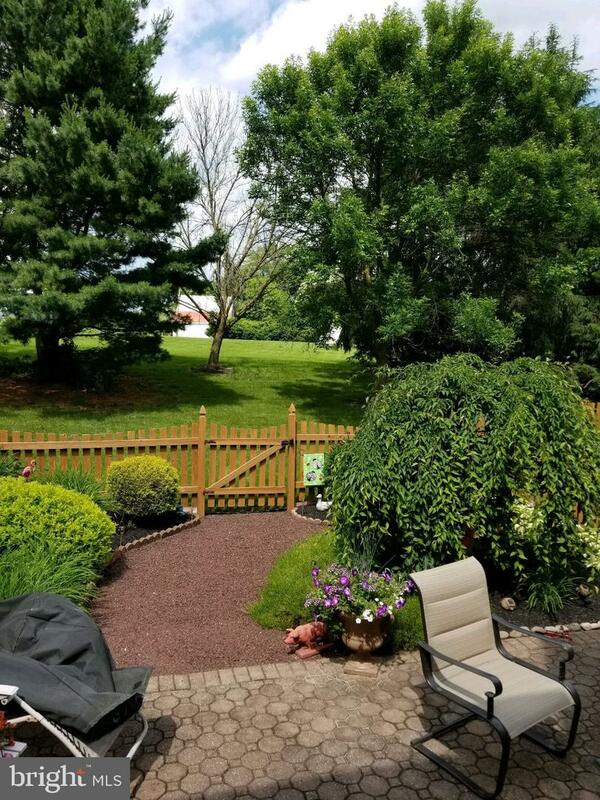 Buyers must enjoy relaxing outdoors because wait until you see the rear yard!! 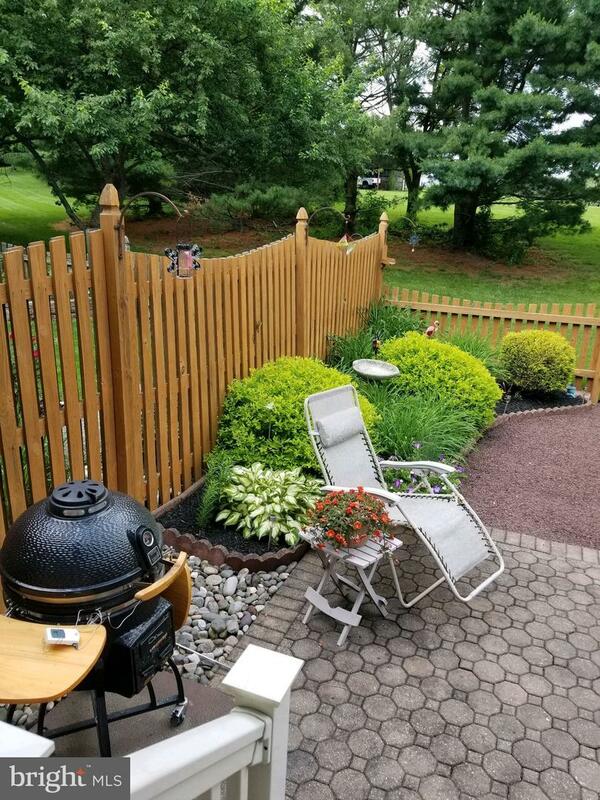 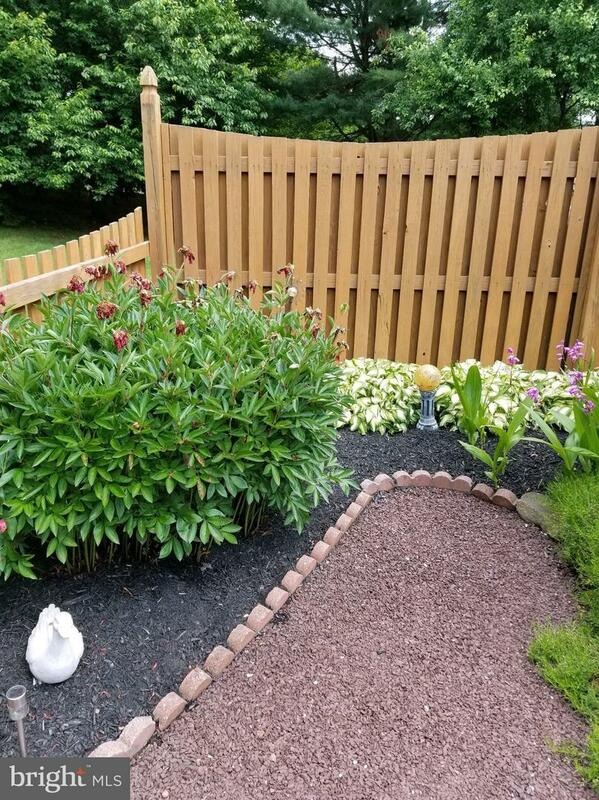 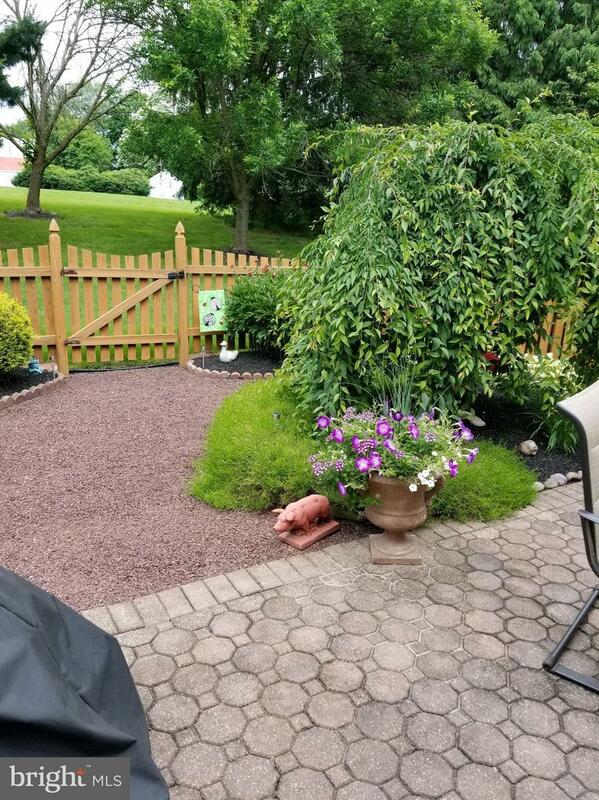 Sliders leading to a gardener's paradise with Trek Decking, PVC Rails, Custom Wooden stained fencing, EP Henry Pavers, Weeping Cherry Ornamental Tree, mature landscaping and endless beautiful Green Views. 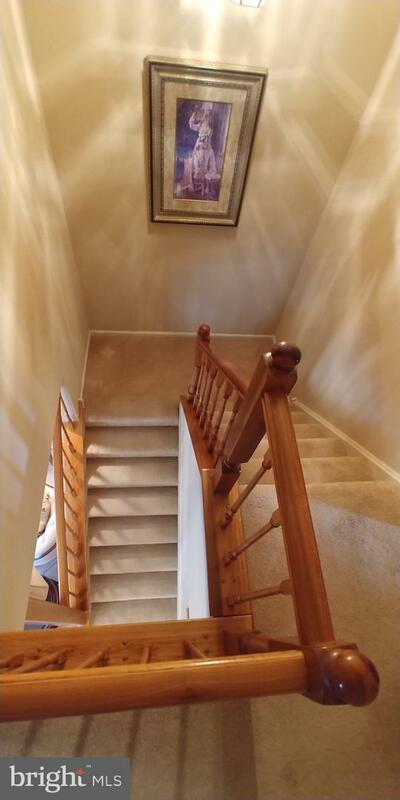 Seller can accommodate quick settlement.